Motorcycle Wreck in Redlands, CA. When you’re faced with a motorcycle accident, knowing the steps to take in ensuring your safety and protection is key. According to the California Office of Traffic Safety, motorcycle fatalities increased 4.6 percent from 2011 to 2012. Although this number can be startling, the number of motorcycle registrations also increased. 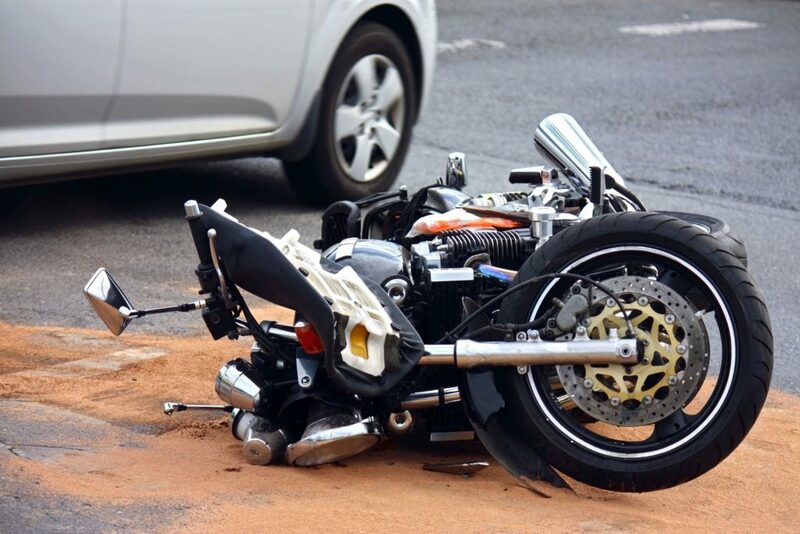 What can you do after a motorcycle accident in California? You or the other party may be injured, or both. It is important to get checked out immediately. In most cases, the paramedics are called to make sure everyone is okay. This is very important. You want to have as much of the scene intact as possible. This is the time to take pictures and gather information that will assist in the case. If there were any witnesses around and you are physically able to speak with them, getting names, numbers and videotaped statements can work in your favor. Soliciting the help of a qualified attorney is key, especially if the accident happened through no fault of your own. An attorney will be able to get the medical attention you need, and work with the insurance companies and local authorities to get to the bottom of what really happened. The attorney can also provide representation in the event you are blamed for the accident. You should never try to handle situations of this nature on your own. How difficult can the aftermath of a motorcycle accident be? Depending on the situation, it could be devastating. If you are involved in an accident where you are prevented from working, or your injuries have left you incapacitated, the after-effects can severely impair your quality of life. Harshbarger Law understands the intricacies and implications of not being able to get things done in a timely manner. Many times, insurance companies try to find every loophole they can to avoid paying for the medical needs of the victim, or any additional monies that are needed to live. You can be sure your interests will be fully protected with Harshbarger Law. Our job is to keep you and your family in a situation where your needs are met. Don’t get caught in the trap of non-representation. Your quality of life depends on it! For more information on how we can assist, call the team at Harshbarger Law today! This entry was posted in Personal Injury and tagged Accident, attorney, Law, lawyer, legal, motorcycle. Bookmark the permalink.